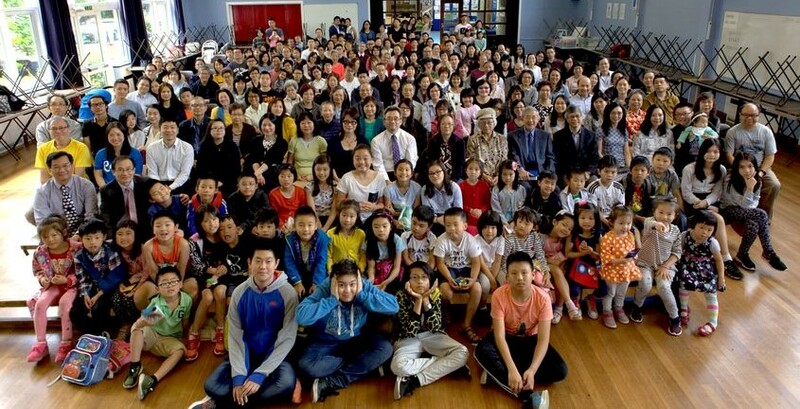 Welcome to the webpage of the Chinese Church in London Croydon Congregation. This webpage provides you with the latest news and activities about our congregation. You are most welcome to join our Sunday Service, whether you speak English, Cantonese or Mandarin, and other activities to know more about Christianity and to share the grace and joy in the family of Christ.If you are interested to get to know us or to learn more about the Christian faith, please come and visit us. Check our activities page for details of regular weekly activities.